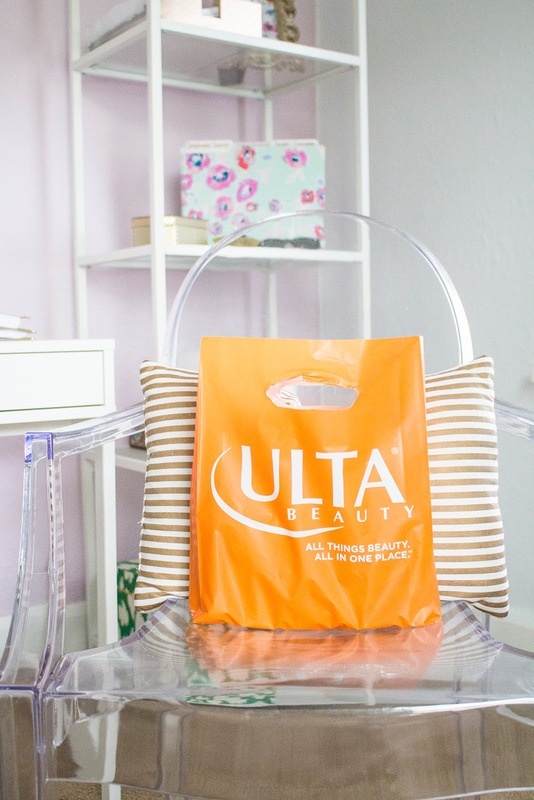 Mother's day is fast approaching and if you have yet to pick up something for your mom, mother in-law, grandmother, or guardian, here are some ideas! I remember when we were little my dad used to get my mom socks for mother's day (not his best move), and she was never a fan. It's the perfect day to gift something luxurious, sentimental, or useful. 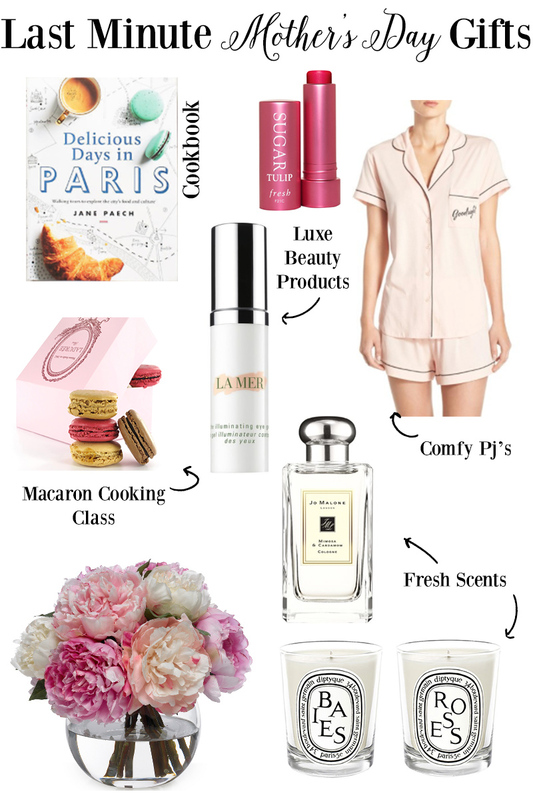 My particular favorites are this Jo Malone fragrance (it smells delicious), a macaron baking class, or these super soft and cozy pajamas. I have yet to pick up a gift for my mom but I can assure you it will probably be something from below :).